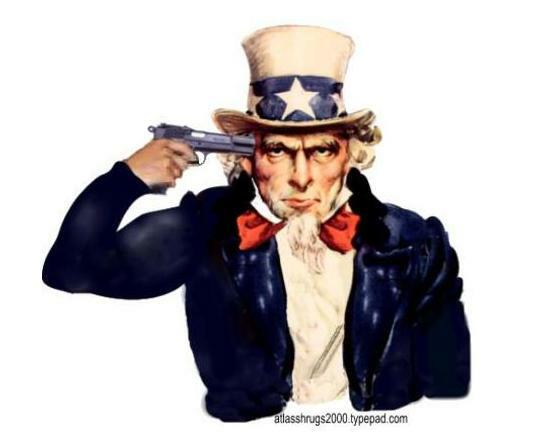 So called Patent Reform is a bad idea that just will not die. This is the sixth year in a row where this idea has been brought to the floor of the Senate or House. While some of the most offensive provisions have been eliminated, it is still a bill designed to weaken our patent system and help large companies at the expense of startups and individual inventors. For instance, the bill still contains “First-to-File” provision. A first to file system will result in many poorly thought out patent applications increasing the PTO’s workload and increasing the number of Continuations-In-Part (CIPs). The confusion created by this system of filing early and then following up with corrected applications will result in litigation being more expensive and less certain. In addition, this system will further bias the patent system in favor of large entities. Large entities will use a first to file system to flood the PTO with patents to overwhelm small entities and individual inventors in the race to the patent office. Small entities and individual inventors will never be able to compete financially in this race. According to the SBA, most emerging technologies are created by small entities not large entities. As a result, we need to make sure that our patent system is friendly for small entities if we want it to encourage innovation. 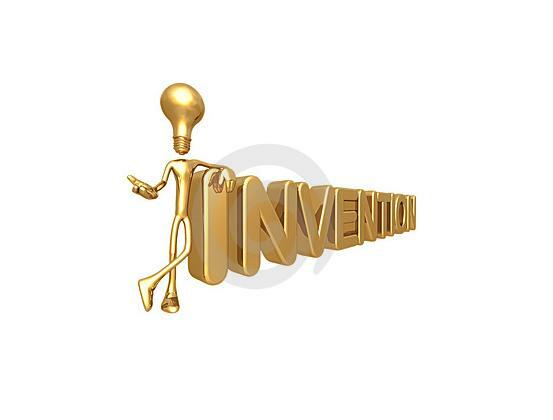 3) Repay PTO & End Fee Diversion: Congress should repay the over $1B it stole from inventors with interest. It should also end fee diversion, which if Congress was subject to Sarbane Oxley would land them in jail. 4) Regional Offices for PTO: This would ensure steady funding of the PTO, increase examiner retention, and ensure that the PTO is not so Washington biased. 5) Repeal eBay: This decision is a logical absurdity. If a patent gives you the right to exclude, then if you win a patent infringement case you must be able to enforce your only right – the right to exclude. This is not an issue of equity, it is an issue of enforcing the right associated with a patent. 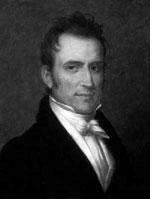 Robert F. Brands, the author, headed the highly successful company Airspray. Airspray makes consumer products, particularly the highly successful instant foam dispensers. These dispensers foam soap products without an aerosol and are found almost everywhere today. The book has a number of metrics to determine if your company is truly innovating or only giving inventing lip service. He suggests that companies should track new product sales. New products are generally defined as those introduced in the last five years, however this depends on your industry. If new product sales are less than 15% of total sales then your company is at risk of becoming extinct. Note line extensions are not new products. In Chapter 3 the book describes a complete innovation audit to determine if your company is truly committed being a technology leader. He points out that most companies make the fatal mistake of cutting R&D and new product development budgets when time are tough. If you want your company to survive, this should be the last budget item cut. Creating successful new products is not enough to survive in the marketplace. Your company must protect its new products with strong IP particularly patents to have sustainable advantage. 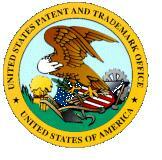 In addition, you company must understand the patent landscape of your marketplace. “It is proven that those companies with a strong patent portfolio creates much more value to their stakeholders than companies without. Airspray, the case study focused on in the book (the company that brought instant foaming dispensers like hand soap to market) was sold at 15 times EBIT, which proves the point.” This 15 EBIT was twice the going EBIT for similar companies and the main reason for this high valuation was Airspray’s patent portfolio protecting its innovative products. 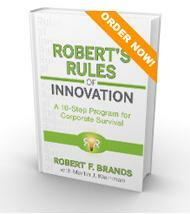 Robert’s Rules of Innovation is a must read for anyone who wants practical, real world advice on how to ensure that their company does not go the way of the dinosaurs.